Chieftain Fabrics specialize in the design and manufacture of performance fabric and contract upholstery for high traffic areas, healthcare, restaurant, hotel etc. Perfect for the Sanitized® hygiene function! 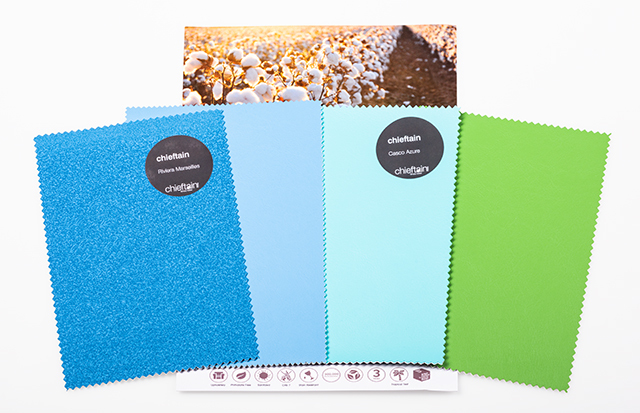 Enhancing not only the durability and aesthetics it also boosts functionality and sustainability all the while protecting the Chieftain fabrics against material damage caused by bacteria and mildew. Offer your guests the best seat in the house!